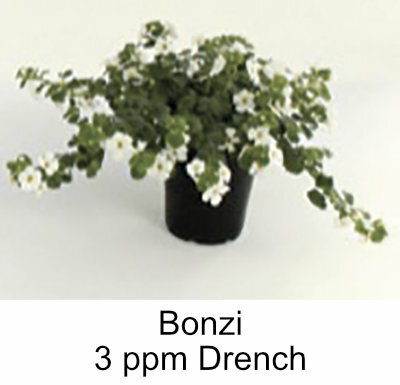 This series of bacopa is notable for its well-branched habits, large flowers and improved heat performance. 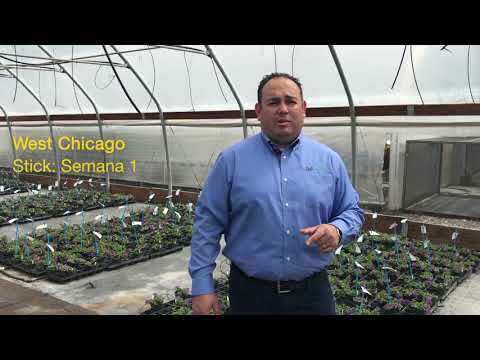 Controlled habit is grower-friendly and offers better centerfill than other bacopas. 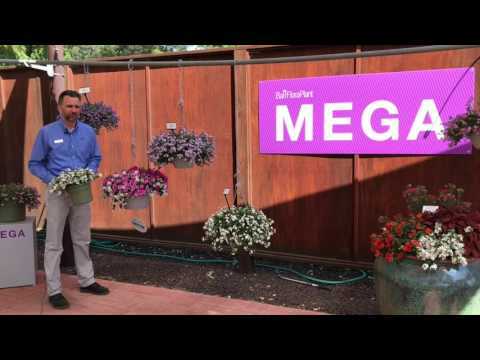 Largest flower size in the industry, with showy blooms that cover the plant, driving impulse sales at retail. NEW Pink Improved: Offers better garden performance than original Pink. NEW Pink Shine: Provides garden performance to match Pink Improved. Comments: Stick 1 cutting per cell. Plant Growth Regulators (S) = spray / (D) = drench: Generally not needed. B-Nine spray 1,000-1,500 ppm can be used sparingly to tone and control spread. Florel spray 150-200 ppm will reduce early flowering and increase branching. Comments: Pinch as needed to shape. Grow Bacopa bright and cool to maximize branching and encourage best possible habit. Test soil regularly for high pH/iron deficiency. 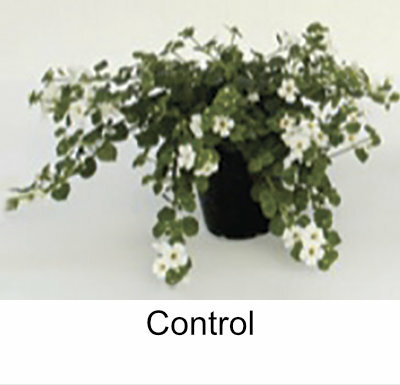 Refer to the MegaCopa Series Bacopa Grower Facts at ballfloraplant.com for detailed culture information. 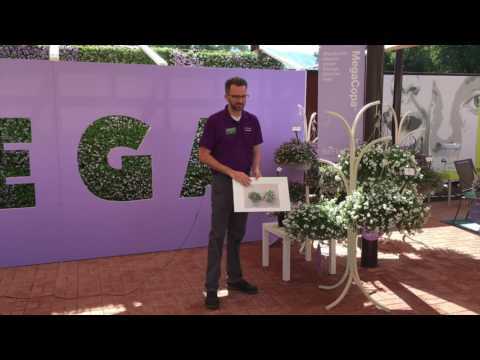 We performed extensive PGR trials and found that MegaCopa White can be successfully grown without PGRs. 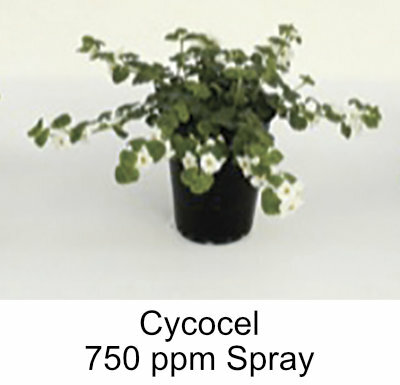 An early Cycocel 750 ppm spray application approximately 2 weeks after transplant, or Bonzi 3 ppm drench 4 weeks after transplant, are options that worked well. This process provided adequate control and helped produce a well-toned and filled pot.